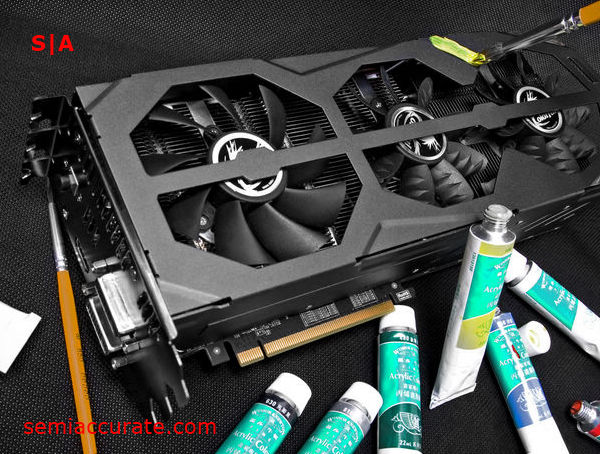 Colorful, a prominent Asian graphics card vendor, is recently released a new GTX 560 Ti model. 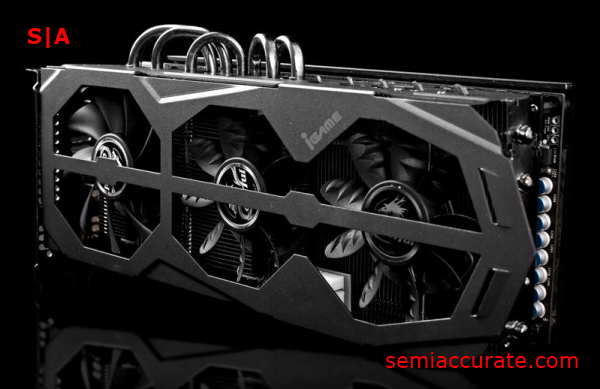 We covered a prelaunch teaser for the card a couple weeks back and now we can give you greater detail and end the mystery surrounding this truly custom GTX 560 Ti. 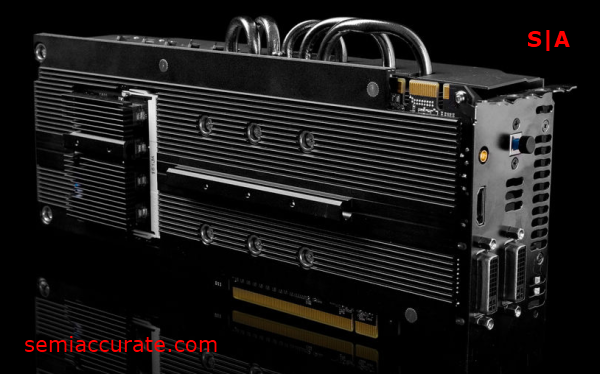 The iGame GTX 560 Ti Kudan is probably the craziest GTX 560 Ti available. It’s a card that specializes in going completely over the top, exceeding even ASUS ARES and MARS cards in terms of the “why-would-you-need-that?” factor. Requiring three slots for a single card, a pair of these Kudan’s would eat up almost all of the open expansion slots on an ATX motherboard. The card also comes with a rather odd fan design. It offers two 70mm fans on either end of the card, and a large 80mm fan in the center. Colorful calls this the “Shark Bionic” design and claims that this will reduce the noise profile over the standard GTX 560 Ti. When Colorful first sent us a few teaser shots of this card we were baffled by the two expansion slots on the PCB. Luckily with the launch of the Kudan Colorful has come clean about what these slots are for. The expansion slot on the back allows the user to attach an expansion card containing six additional power phases. 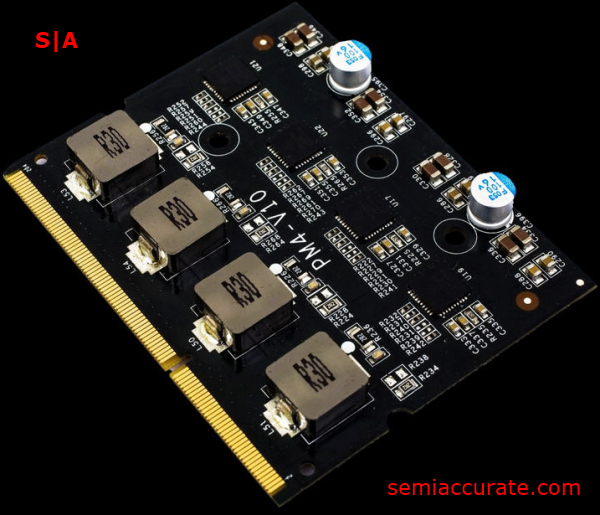 This expansion allows the card to run at clocks of 1010Mhz core and 4.5GHz memory using the board’s overclocked BIOS, called the “Monster BIOS”, which can be triggered by a dual BIOS toggle on the card. The smaller slot on the front of the Kudan’s PCB can be configured with a WHDI expansion card allowing you to connect to any WHDI supported display device in your home. Now this isn’t the first time we’ve seen this capability, but imaging playing the latest game on your 40+ inch television set without needing an HTPC and without tangling up any cables, sounds nice doesn’t it? Now all of these features seem pretty radical on their own. 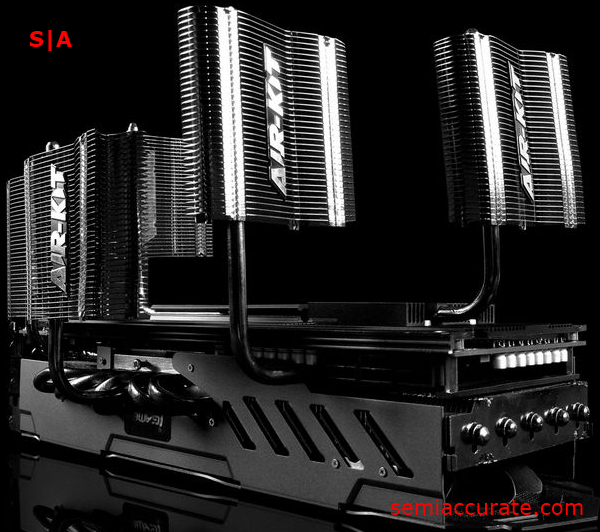 But Colorful has seen fit to take it up another notch by including what they call the “Air-Kit” which is a set of five additional heat-sinks that can be attached to the main heat-sink on the Kudan. Is anyone else’s jaw on the floor? 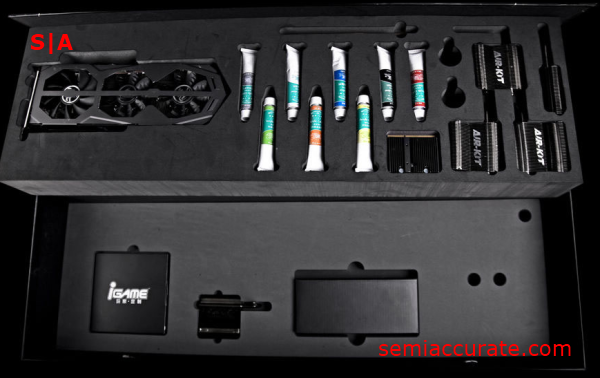 To top it all off Colorful has included an acrylic paint set, with brushes, so you can add your own touch to the Kudan’s jet black fan shroud.